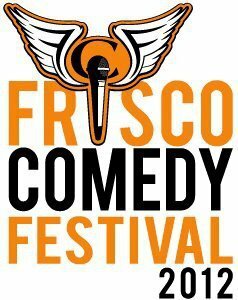 The Frisco Comedy Festival has an abundance of laughs and women. The Frisco Comedy Festival launched on Thursday with the rambunctious boys of Fourth Wall Comedy spinning their musical improv madness, followed by a stand-up comics competition wrangled by host Richard Estrada with the winning votes going to schoolteacher Angi Ullrich and Laugh Mafia member Byron Stamp. Friday’s opening stand-up show brought a solid line-up hosted by the urbane Ross Day. Work, traffic and the long drive from East Dallas to North Frisco caused me to catch only the last few acts of the first set. Chris Brown crafted an extremely solid set, adjusting his usual material about his South Dallas beginnings—”I don’t think I was born in Parkland, I escaped”— and married guy funniess with material tweaking the Frisco sensibilities: “Frisco, you don’t even have a hood. Your hood is the middle class.” Great routine on why it’s better to be black than Hispanic in Farmer’s Branch and what a strange relief that is. Brown’s fun vocal dynamics set him a step above most comics of his skill level. It was good to see Dean Lewis on stage again. His well-crafted short bits on airlines, kids, women, shopping, weight gain, British accents, and more that showed why he’s in demand as a comedy writer. A routine on sleep was especially good. Sometimes, though, I wish he wasn’t so calm. 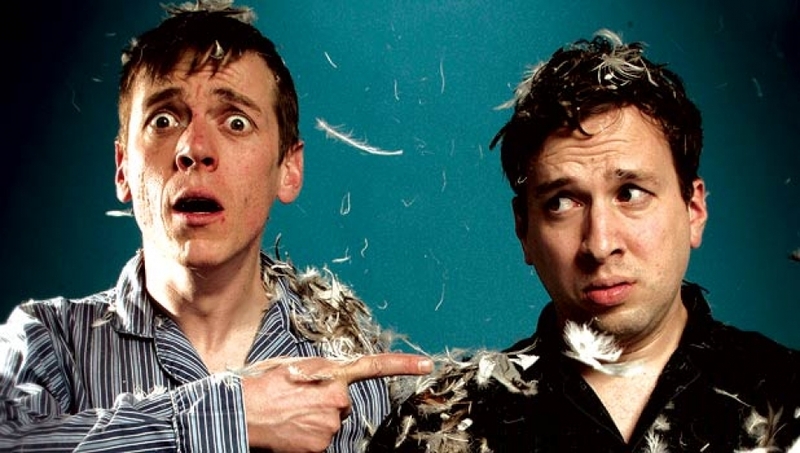 Both Brown and Lewis had well-woven acts delivered in a smooth conversational style with no awkward gaps or forced segues. Dave Little’s act, on the other hand, is all about awkward gaps and forced segues. Laconic and frankly lazy, aside from some disparaging wife jokes and a couple of edgy Chick-fil-A bits, most his stuff involved messing with the audience. 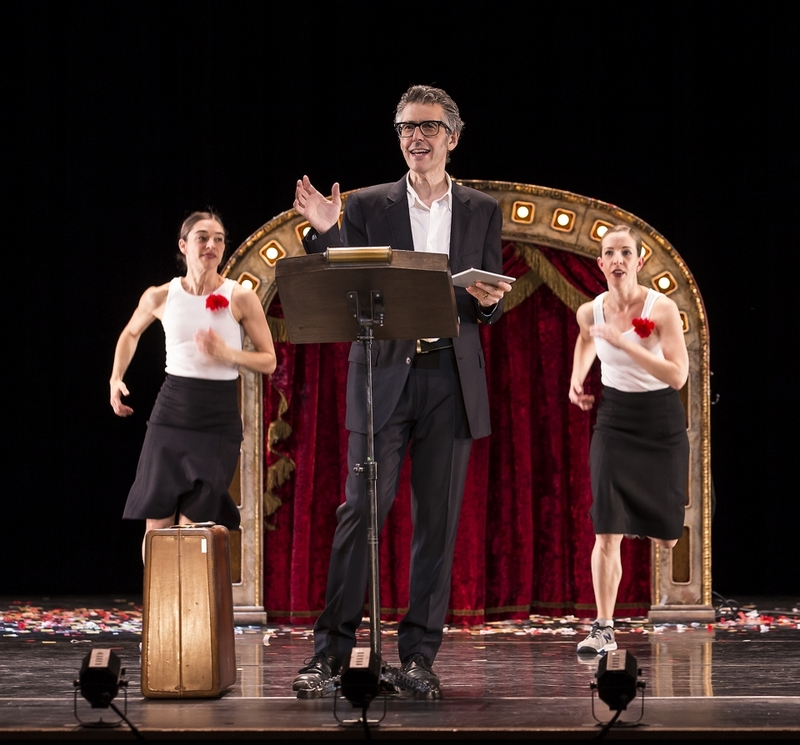 Strangely, for a set with no discernable routines, he kept referring to a printed set list. But he got a fair amount of laughs. Fourth Wall Comedy knocked it out of the park. The collection of very unique characters included a skinny uber-smart hipster with a chin beard, a short shaggy wiseacre with a giant tattoo of “VEGAN” on his forearm, and a huge funny fireman who even looked macho in diapers. Several routines were musical based with the aid of Jeff Poteet on keyboards which added to the energy of this very physical and engaging troupe. The late show of young hungry comics hosted by Dominic Harris looked outstanding, but this long-in-the-tooth reviewer couldn’t stay for it and make the cross-country drive home before eyes shut fast. Very notable about the Frisco Comedy Festival was the number of women in the audience. They outnumbered the men! Now that is rare. 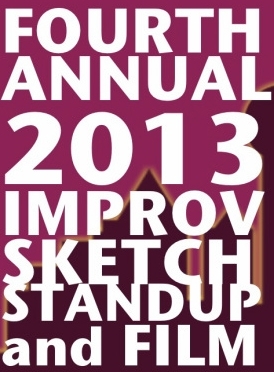 The conventional wisdom is that women don’t like comedy, but that’s not the case. They just don’t like where most comedy clubs are located and prefer theatrical venues over nightclubs. Four Funny Females sells out shows to audiences flush with women several times a year at the McKinney Performing Arts Center. The Black Box Theater of Frisco Arts and Discovery Center provided a good showcase, with surprisingly good acoustics for such a cavernous room. A terrific touch was art by comedians in the lobby. Especially notable are the pen drawings of national comics by Aaron Aryanpur. Frisco Comedy Festival finishes tonight with Dean Lewis and friends, improv from Pavlov’s Dogs and Victory Point, and a late Best of the Fest show. Frisco Arts and Discovery Center is located at 8004 North Dallas Parkway. Drive north on the Dallas North Tollway until you think you’ve reached Oklahoma. Take the Main St./Cotton Gin Mill Rd. exit and make a very quick right into the Discovery Center parking lot (look carefully, the entrance is unlit). This Terpsichorean Life — Ira dances!